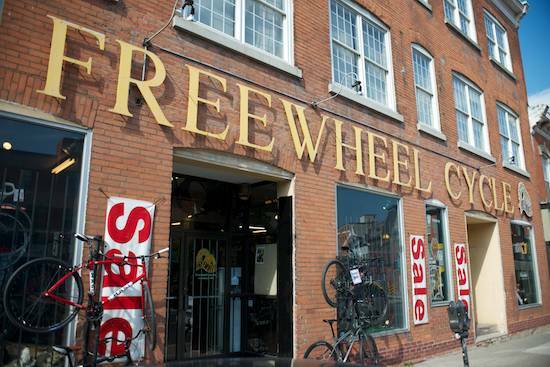 The city of Dundas is worth a visit, and if you have any cycling needs, stop in at Freewheel Cycle. They are a Trek, Santa Cruz, Opus, Surley, Mirra Co and Gary Fisher dealer, that also has service, parts and clothing. You can follow Freewheel Cycle on Twitter and Facebook.